You may have heard about Student Trading and Research, one of COBA’s student organizations. In fact, you may even have heard about the fact that they manage half a million dollars of ACU’s endowment. However, you probably haven’t heard about the recent opportunity STAR portfolio managers had to attend the Redefining Investment Strategy Education (RISE) Conference at the University of Dayton. STEPHANIE LINK, CIO & Co-Portfolio Manager, TheStreet, Inc.
LIZ ANN SONDERS, Senior Vice President & Chief Investment Strategist, Charles Schwab & Co., Inc. Participating in this experience had a big impact on Whitney. 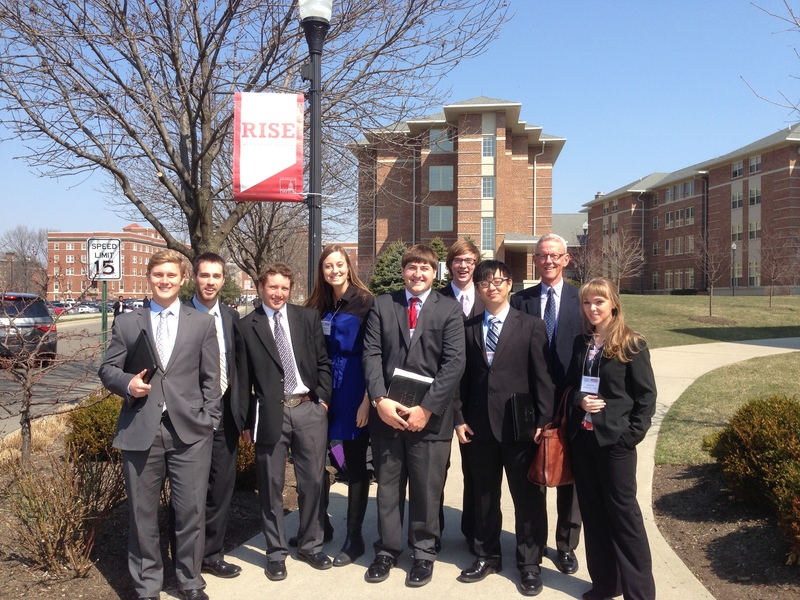 Dr. Pope understands the impact the RISE Conference can have, which is why he enjoys sponsoring the trip. If you haven’t already, be sure to check out STAR and the great things they’re doing here on campus!